When it comes to gross motor skills such as running, jumping and walking, most children don't need much encouragement. However, <a href="http://www.inhabitots.com/manzanita-kids-owls-stars-and-moon-wood-puzzle-is-handmade-adorable/">fine motor skills</a> that involve the small muscle manipulation of the fingers, thumb and wrist can take a little more practice. Since fine motor development is just as important as gross motor development, finding ways to incorporate activities that strengthen these muscles is essential. Especially considering the importance of dexterity in so many facets of our lives. 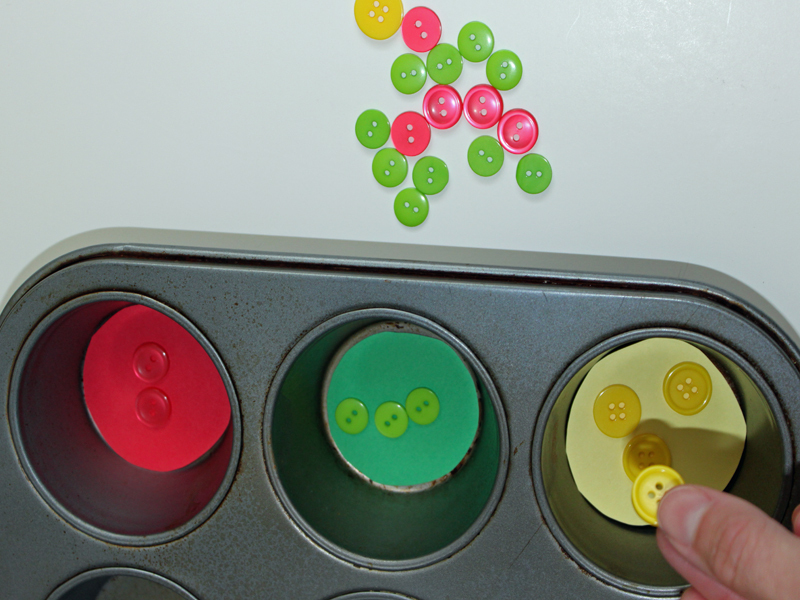 <br><br> Fine motor skills aren't only necessary for the movement of small muscles in the fingers, they are great for eye coordination as well. It's important to encourage your child to strengthen those <a href="http://www.inhabitots.com/new-build-a-robot-from-plan-toys/">fine motor skills</a> when they are still infants and toddlers since it makes life as a small child much easier. You can help your child hone his/her fine motor skill development by making fun activity games with them. 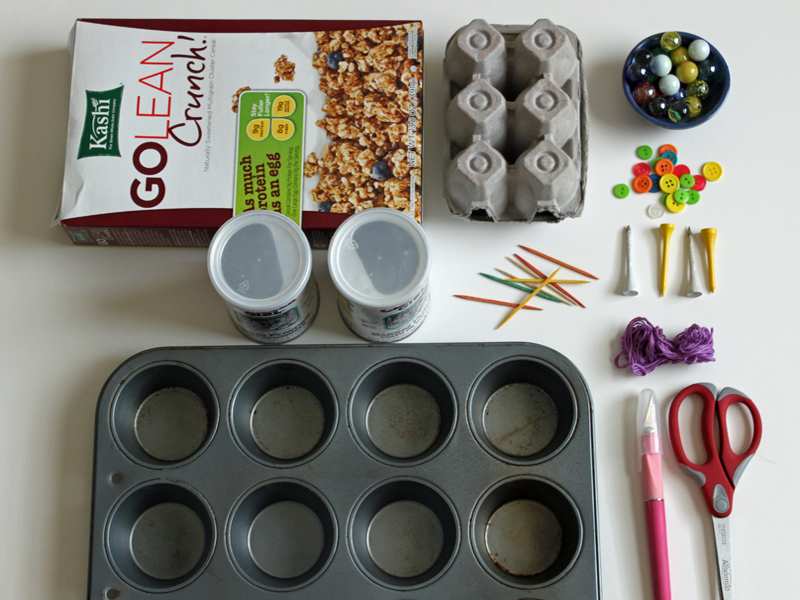 Read on to learn 5 activities I created with my own son when he was an infant and toddler, then hit your recycling bin for all of the supplies that you will need. The best part, your child will have just as much fun making the games with you as he will using the games. 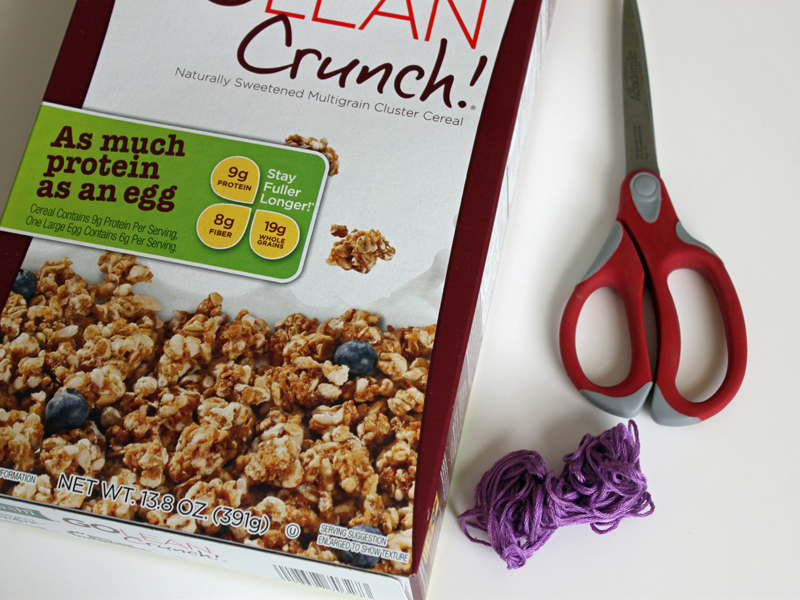 Simply clean out the inside of an empty cardboard can. 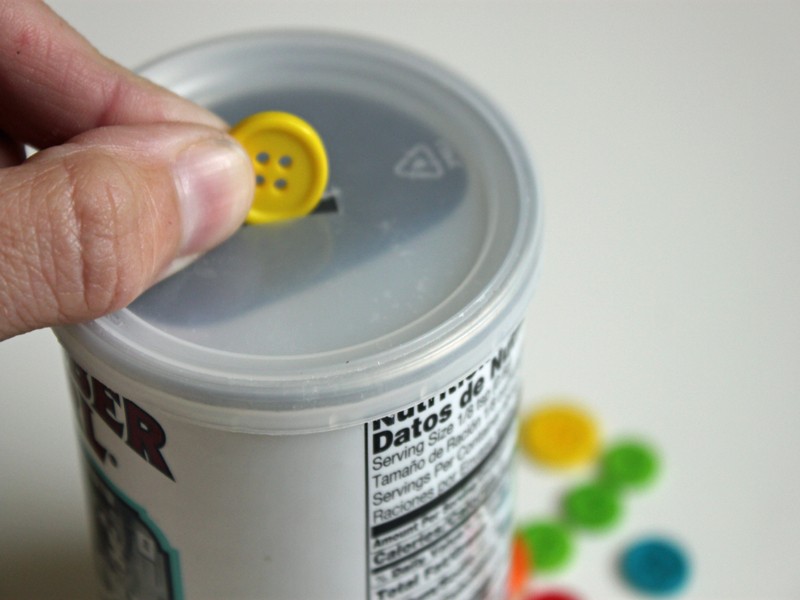 Then, cut slots the same size of your circular items with your craft knife. 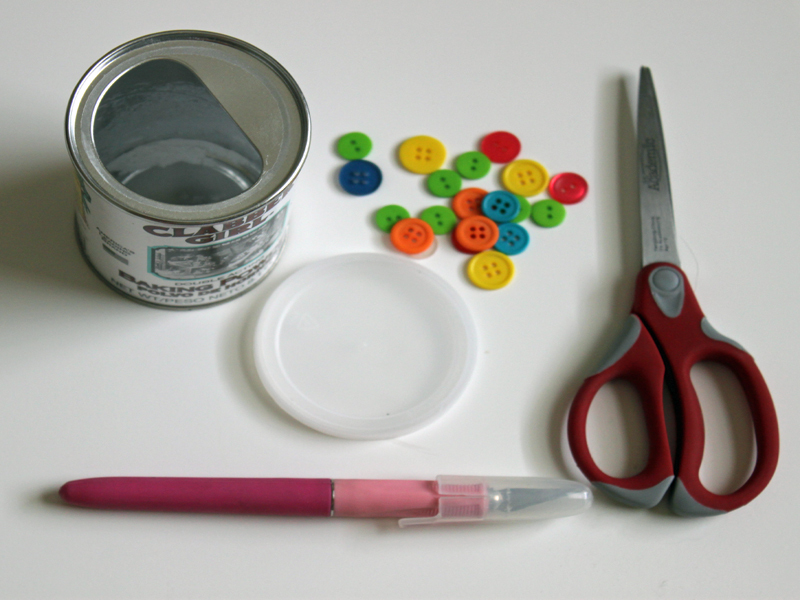 This is a great way for little ones to practice their fine motor skills by putting the circular items into the small slot. You can also color code each piece to help with color identification. 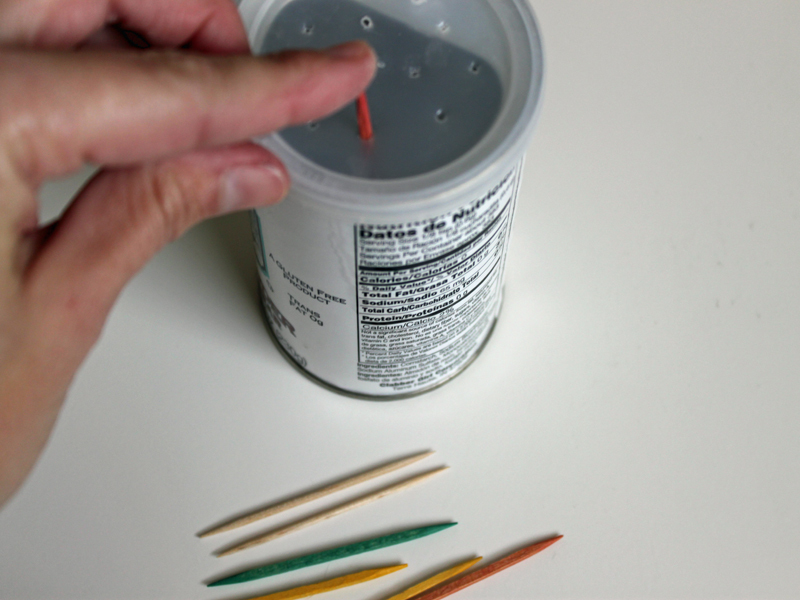 <h2>Project #3: Hand-Eye Coordination Fine Motor Skills Game</h2> <ul> <li>an empty cardboard food can with lid (I used a baking powder one)</li> <li>toothpicks or discarded straws</li> </ul> Directions: Manipulating small items such as toothpicks and inserting them into the slot is great not only for fine motor skill development, but also for hand-eye coordination. If you choose to use straws, you can punch holes in the lid of the container instead of pushing the toothpicks through to make holes. 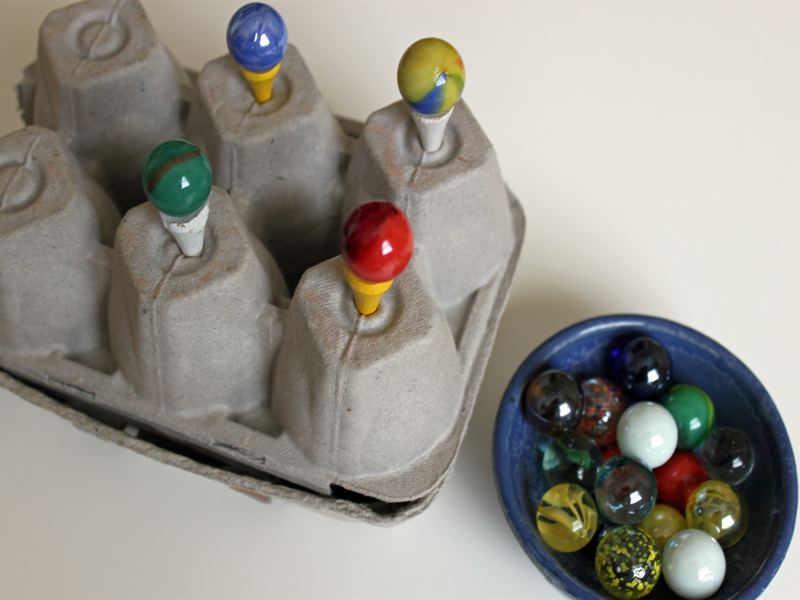 Directions: This is a great fine motor skill activity that incorporates the principles of precision and balance as little ones place the marbles to balance atop the tees. This is great for toddlers who are strengthening their fine motor skills and is a little more difficult than the other activities. You can also color code this game to help you child practice their color recognition at the same time. Directions: Learning how to lace is great for little ones especially considering they will be tying their own shoes shortly. If you have very small children, just learning how to lace the string through the holes is enough, older children will enjoy tying the yarn after lacing it through the holes. 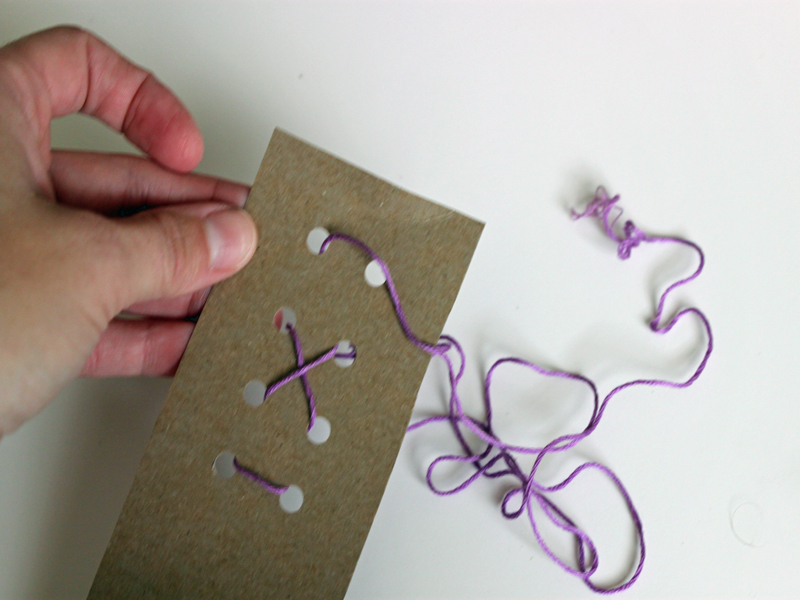 Simply cut a rectangle from a piece of cardboard (I used a cereal box), punch side-by-side holes and let your little one lace away. When it comes to gross motor skills such as running, jumping and walking, most children don't need much encouragement. However, fine motor skills that involve the small muscle manipulation of the fingers, thumb and wrist can take a little more practice. Since fine motor development is just as important as gross motor development, finding ways to incorporate activities that strengthen these muscles is essential. Especially considering the importance of dexterity in so many facets of our lives. Fine motor skills aren't only necessary for the movement of small muscles in the fingers, they are great for eye coordination as well. It's important to encourage your child to strengthen those fine motor skills when they are still infants and toddlers since it makes life as a small child much easier. You can help your child hone his/her fine motor skill development by making fun activity games with them. 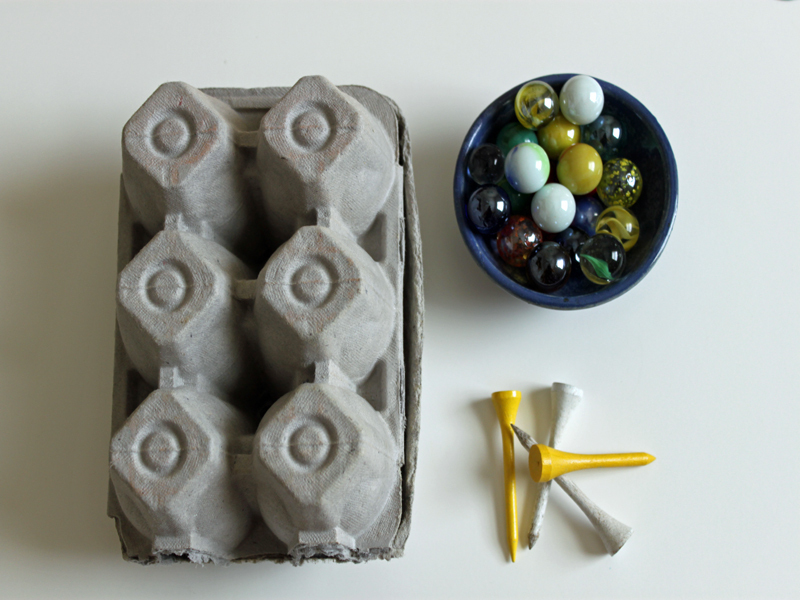 Read on to learn 5 activities I created with my own son when he was an infant and toddler, then hit your recycling bin for all of the supplies that you will need. The best part, your child will have just as much fun making the games with you as he will using the games.